Paula Bali remembers mornings with her daughter well. Paula and Mekayla, 16, would get ready together before Mekayla’s maternal grandmother drove them both to school and work. The morning of April 12, 2016 was no different for the mother and daughter. “We were in the bathroom putting on our makeup, listening to tunes, talking about our day. Nothing stands out as different from that day,” Paula told Dateline. Mekayla’s grandmother dropped Paula off at work first. Around 8:20 a.m., she dropped Mekayla off at Sacred Heart High School in Yorkton, Saskatchewan, Canada. When Mekayla’s grandmother went to school to pick her up that afternoon, Mekayla wasn’t waiting for her. So her grandmother went inside to see if Mekayla was there, but teachers and peers said they had not seen her for most of the day. Her grandmother then drove to Paula’s office and told her Mekayla was missing from school. “[Mekayla] had music lessons after school. She had a recital coming up, and she had been practicing the night before,” Paula told Dateline. She thought Mekayla might have gone to music class early, so she went to check there. But Mekayla was nowhere to be found. Paula reported Mekayla missing to the Yorkton RCMP that night. Paula would later learn that, just 10 minutes after being dropped off at school in the morning, Mekayla had left campus and walked to a pawn shop. According to Paula, Mekayla did not pawn any items that day, and nothing was missing from their home: Mekayla’s makeup, phone charger, medicine and the family’s emergency money were all there. 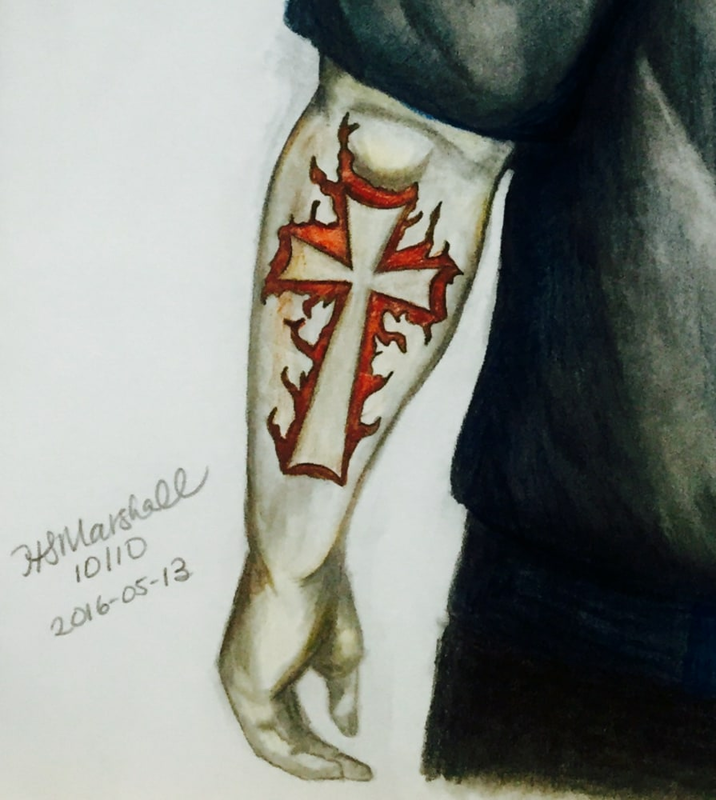 Police obtained security footage which showed that after leaving the pawn shop, Mekayla’s next stop was T.D. Bank, where she withdrew a small amount of money her mother believes was for her lunch. Mekayla’s third known stop was at a Tim Hortons café and bakery. She walked there at 9:00 a.m., and bought a coffee. Corporal Rob Ruetz with the Historical Case Unit of the Royal Canadian Mounted Police (RCMP) confirmed that police believe Mekayla visited a few businesses in the area, including Tim Hortons, based on security footage and witness statements. After looking at the security footage, Paula says she knew something was wrong. 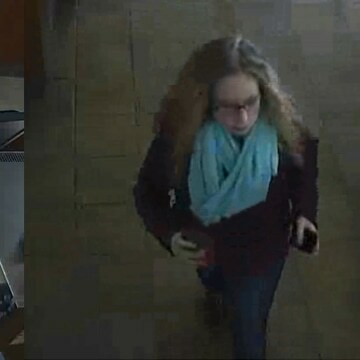 Security footage shows that Mekayla did not meet anyone at Tim Hortons. Rather, she looked around the parking lot and returned to school. But she didn’t stay on the school grounds for long. Paula says that two of Mekayla’s friends would later tell her Mekayla texted them saying, “I need help.” That text was followed shortly by another, reading, “Don’t worry, I figured it out.” The friends said they expected to see her as usual at lunch in the cafeteria, but security footage shows Mekayla had already left school grounds by then. While Corporal Ruetz said police do have footage of Mekayla from the school to confirm she was there, and was using her phone, he said he could not confirm whether she had been texting her friends. Mekayla then walked almost a mile to the Trail Stop Restaurant, which was connected to a bus station. She arrived around 12 p.m., bought poutine for lunch and ate it there, according to a statement from the RCMP. Corporal Ruetz said there were no security cameras in the bus station or the restaurant, but that witnesses placed Mekayla there until 1:45 p.m., at which time they say she left the restaurant. Mekayla’s mom Paula told Dateline her daughter did not buy a bus ticket. And she has not been seen or heard from since. “We’ve followed up on hundreds of tips, and are pursuing leads in the investigation,” Corporal Ruetz told Dateline. He said he could not confirm if there are suspects in the case, but did say that the RCMP hopes to identify a male person of interest. 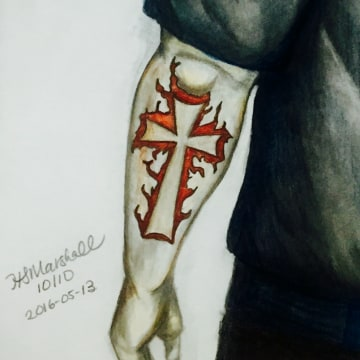 That man was seen at the Trail Stop Restaurant at the same time as Mekayla and has a large tattoo of a cross on his forearm. Corporal Ruetz says the search has been comprised of many interviews, ground searches and analysis of Mekayla’s social media presence. “We’re still looking for the final information that can lead us to her,” he told Dateline. 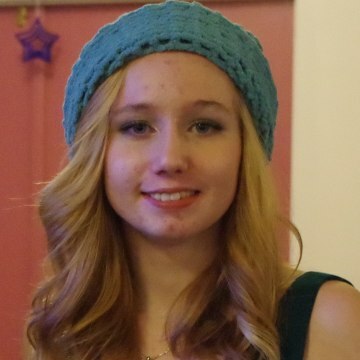 There is a $25,000 (Canadian) reward for the safe return of Mekayla. On Saturday, two years and two days after Mekayla vanished, her family and friends hosted a benefit to increase the reward money in her case. Mekayla Bali would be 18 years old today. She is 5’2” with blue eyes and ash-blonde hair. 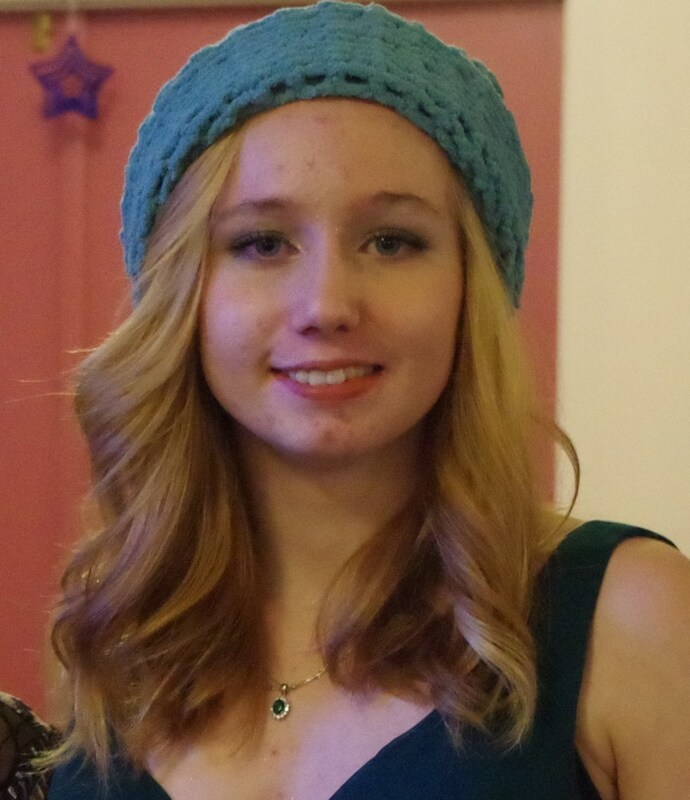 If you have any information about Mekayla’s whereabouts, please contact the Royal Canadian Mounted Police tip line at (639) 625-4100 .